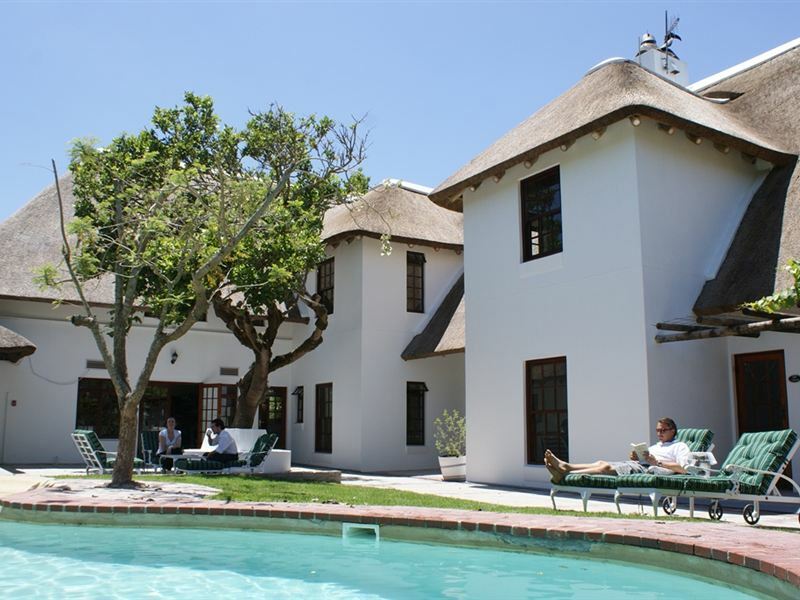 WedgeView Country House & Spa is located on a one hectare plot just outside the picturesque and historic town of Stellenbosch, where the luxury of a five-star hotel mingles with the exclusivity of a private country residence. Your hosts Dave and Anouk Bakker, together with the WedgeView team, will look after you and will also welcome your business meeting or other events. 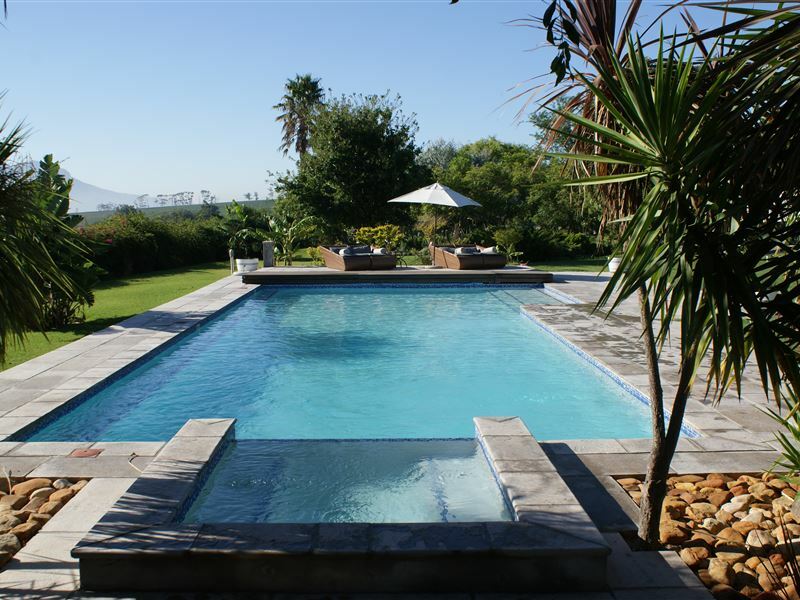 With 18 Luxurious individually decorated Rooms and Suites, two solar heated pools, expansive garden, Spa and breath-taking views of the surrounding vineyards and Stellenbosch mountains, WedgeView Country House & Spa is the perfect holiday retreat. The recently new build Spa boasts a Sauna, Steam Room and small but well equipped Gym. 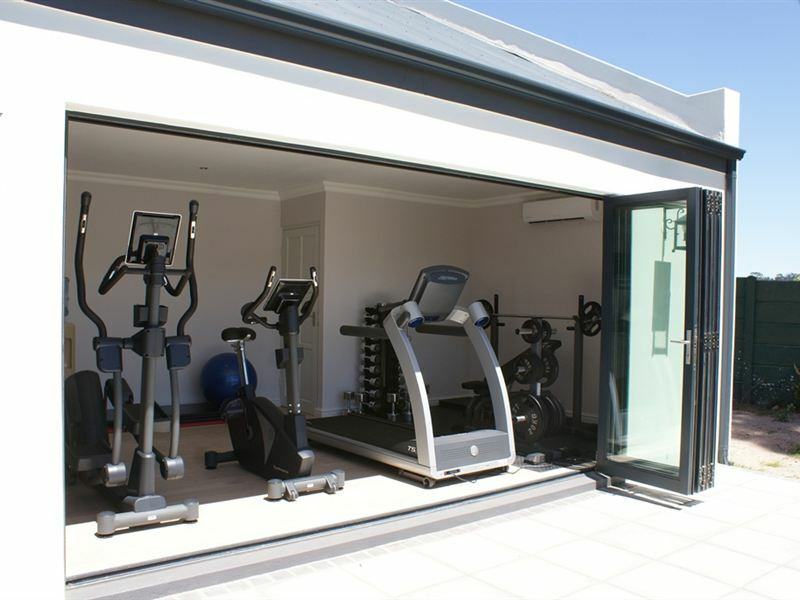 Enjoy a work out with views over the Stellenbosch Kloof Vineyards! Deluxe Room Downstairs (back):This cosy bedroom with open thatch roof combines with the Honeymoon Suite through interlinking doors to create the spacious Luxury Family Suite. Courtyard Deluxe Room:This Deluxe Room with its semi-private Courtyard has en-suite bathroom with separate shower & bath. Garden Deluxe Rooms: four spacious Garden Deluxe Rooms each with semi-private patio offers tremendous garden and vineyard views. 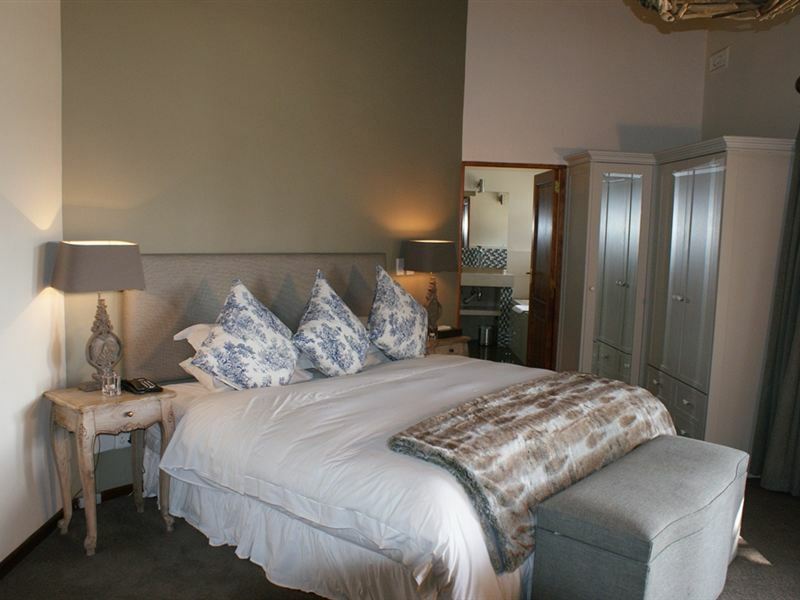 Superior Rooms: five first floor Superior Rooms each with private balcony overlooking the surrounding vineyards and Stellenbosch Mountains. 2 are connected through interlinking doors that are perfect for families or friends. This open thatch suite with extra length king-size bed, cosy lounge, and stunning bathroom with double walk-in rain dance shower, is perfect for a romantic getaway. Garden Family Suite: Located in our main house, this spacious suite has direct access to our solar-heated lagoon pool through the en-suite bathroom, and also a private patio with breath-taking views. In addition to the spacious lounge it also has a second bedroom with king size bed. Honeymoon Suite: With a private study, spa bath, spacious lounge and direct access to our solar-heated lagoon pool, our Honeymoon Suite is perfect for any occasion. The perfect Suite for a Family which is a combination of the Honeymoon Suite with a private study, spa bath, spacious lounge and direct access to our solar-heated lagoon pool and the Deluxe Room next to it with inter-leading doors. Courtyard Suite: Our beautiful Courtyard Suite boasts a private lounge and open plan kitchen, separate spacious bedroom with en-suite bathroom with separate double shower & bath. This Courtyard suite also gives direct access to a Semi-Private Courtyard. 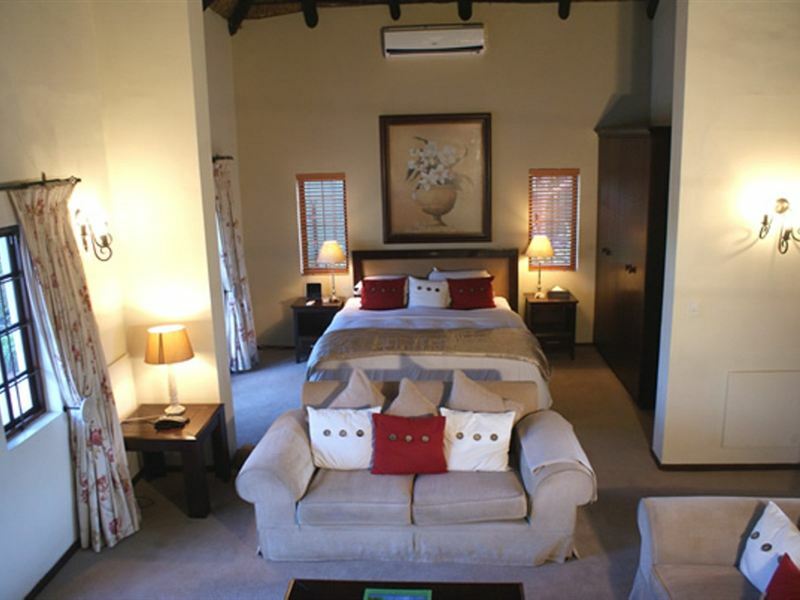 Courtyard Family Suite: The Courtyard Family Suite, consists of the Master Bedroom (which is known as the Courtyard Suite) which includes a private lounge with open plan self-catering kitchen, en-suite bathroom with separate shower & Bath. The private lounge is attached to the Courtyard Deluxe Room with an inter-leading door, with its own en-suite bathroom with separate shower & bath. Presidential Suite: The stunning 150m2 Presidential Suite offers a spacious contemporary decorated lounge, cosy fire place and a fully equipped open plan kitchen. 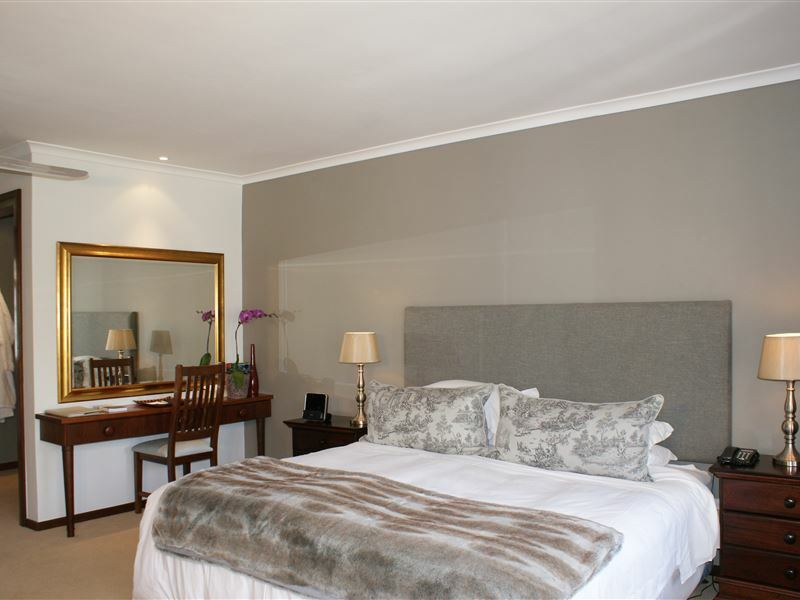 This Suite has a spacious bedroom with super king size bed and luxury en-suite bathroom with separate Raindance shower & Spa bath. 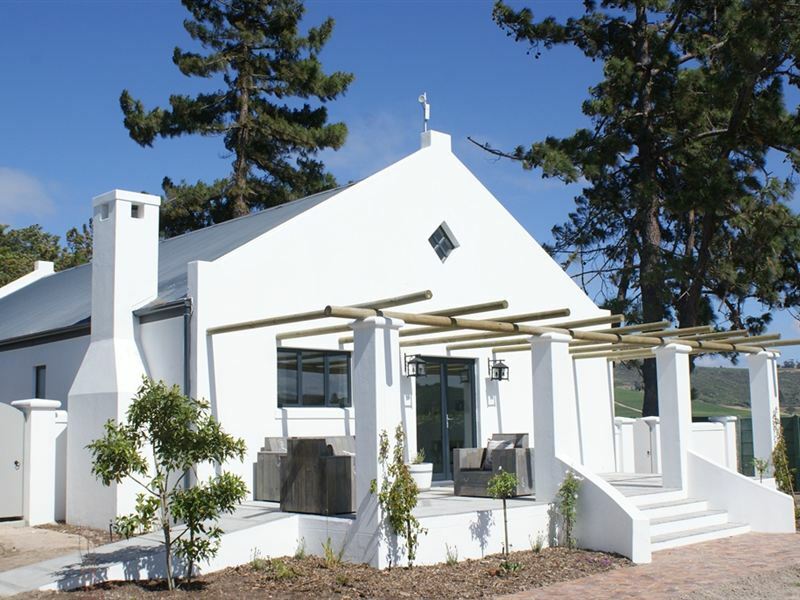 The front balcony is equipped with a bar set and sunbeds and boasts a splendid view over our Gardens, surrounding Vineyards and Stellenbosch Mountains. The balcony situated at the back is fully equipped with a Braai (bbq), dining table and lounge chairs from which you can enjoy the most stunning sundowners. Had treatments at your the spa in the past and it was fabulous. Today i wanted to treat myself with a good Pedi and it was a disappointment. For the price i did expect more. I can soak, file and paint it better myself. Went for a relaxing massage at their very professional spa. Great place for short breakaways, weddings, private outside parties on the terrace next to pool. 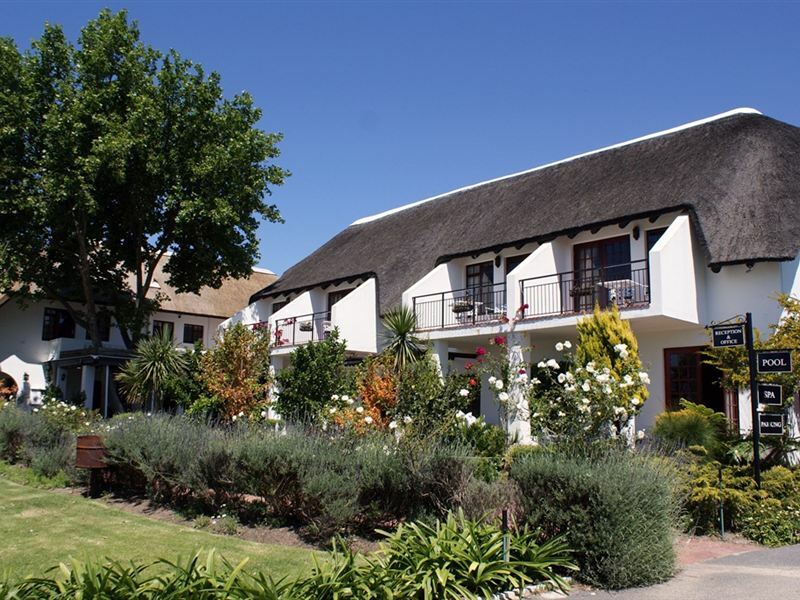 Excellent stay in a beautiful environment just outside Stellenbosch with a very nice room equipped with all luxury you need. Even outside everything looked perfect including 2 swimming pools which our son loved to try, even in winter time. Hubby and I went for breakfast and a massage, what a nice place!! Friendly staff and very relaxing vibe. Will definitely return. Amazing location, room, staff and if they email asking you to take part in their dinner then definitely say yes, chef done an amazing meal.. top class..
We truly enjoyed our stay - excellent service (under the fantastic guidance of Trudie) - beautiful rooms - marvellous viewsWe loved it!!!! Request a quote from WedgeView Country House & Spa at no obligation.